Certain hospitals and some insurance companies now include wellness or healthy lifestyle programs that are either free or low cost. For instance, Scripps provides weight loss tools, diabetes support groups (support groups of all sorts), free Zumba dance classes, a Heart Healthy Nutrition Class, a Nutritional Medicine class, and a session on Managing Chronic pain, all free; and that’s just a small sampling of what they have available. It’s about time that preventative care is being encouraged and it’s importance realized. You’re paying for your health insurance so get the most out of it. Look into what they have to offer; it could make your world a whole lot healthier and happier. 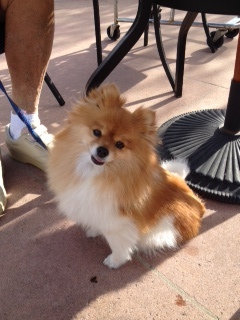 Photo: I saw this cute 3 year old dog the other day while running errands. The owner was nice enough to let me take her picture. Too cute!